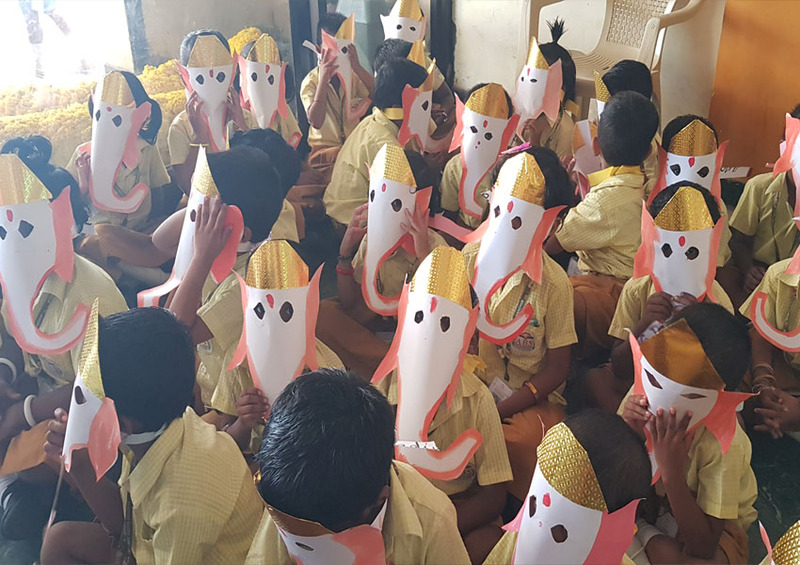 Vinayaga Chathurthi was celebrated was celebrated with utmost divinity. 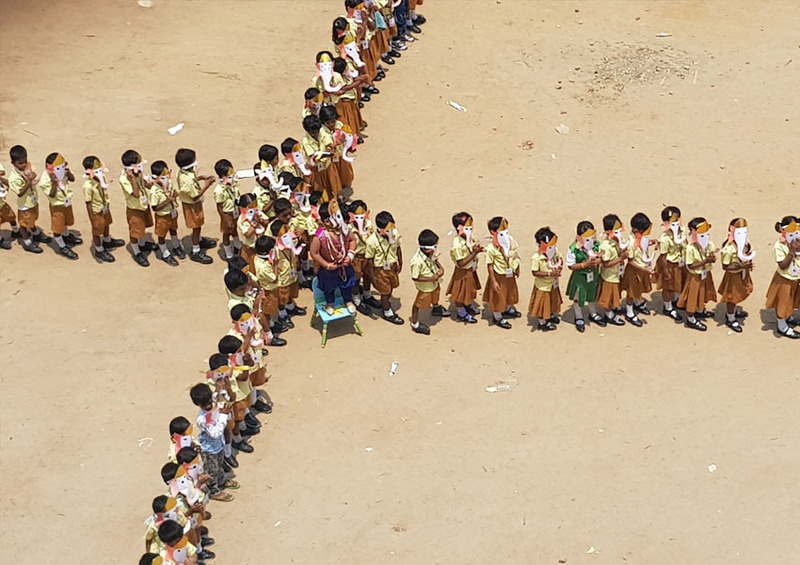 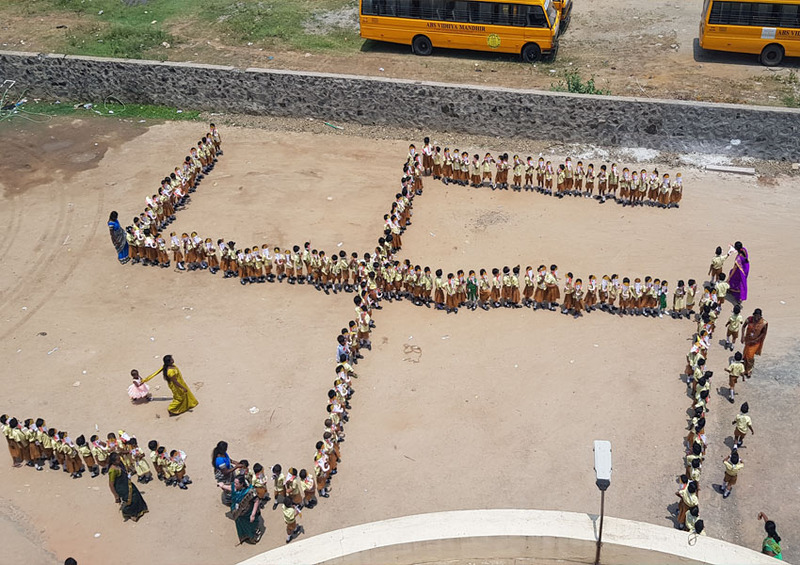 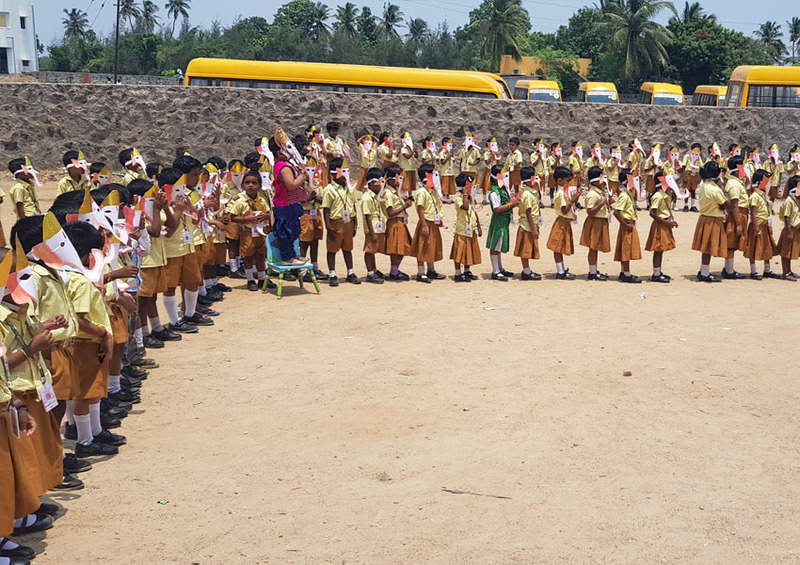 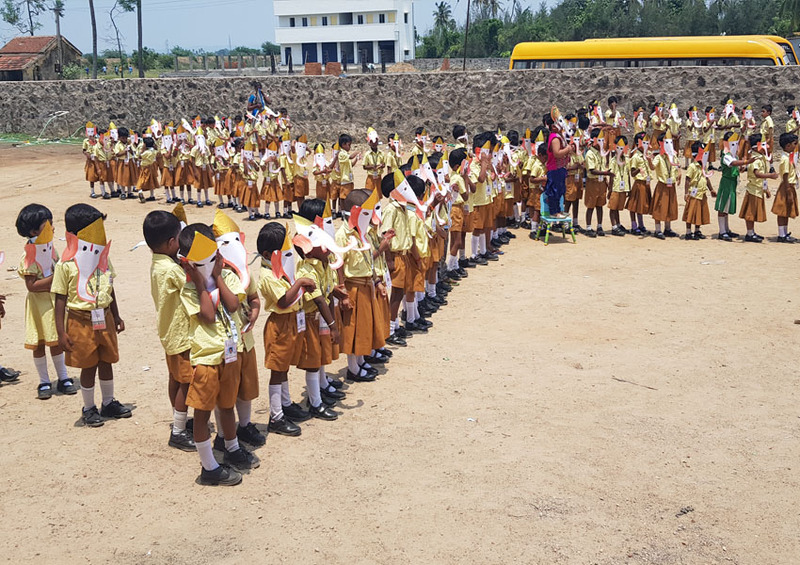 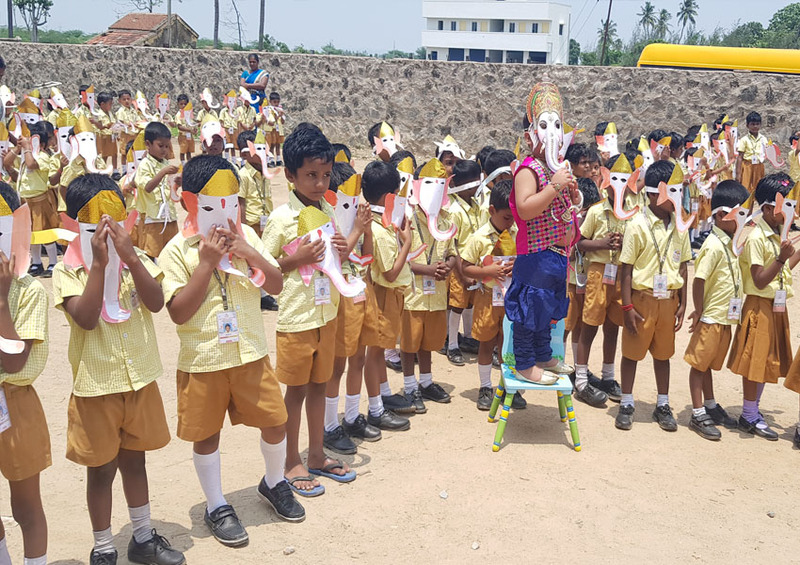 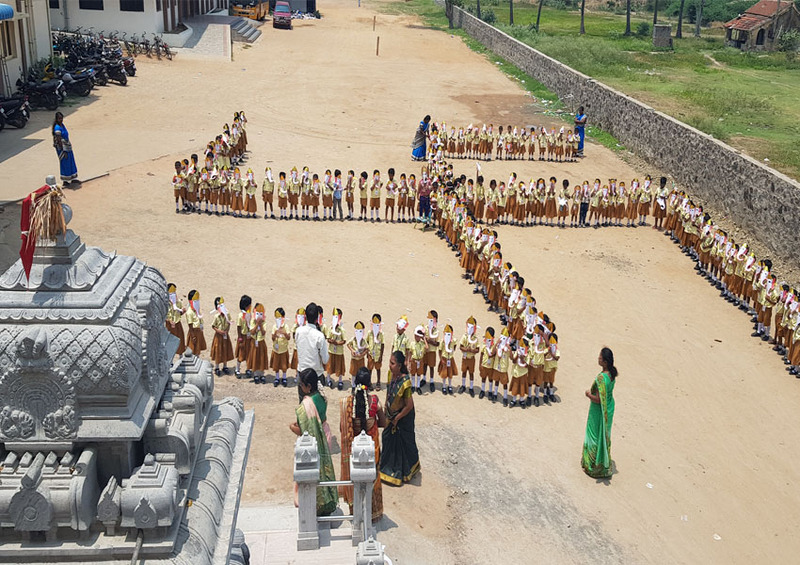 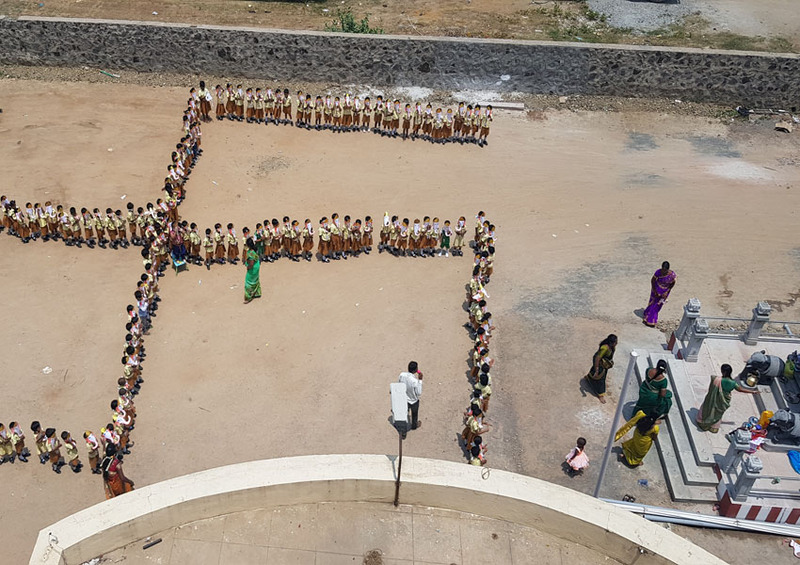 Bhajans were rendered by the students and the KG students of our school performed a “Swastik” formation which was a fast to our eyes. 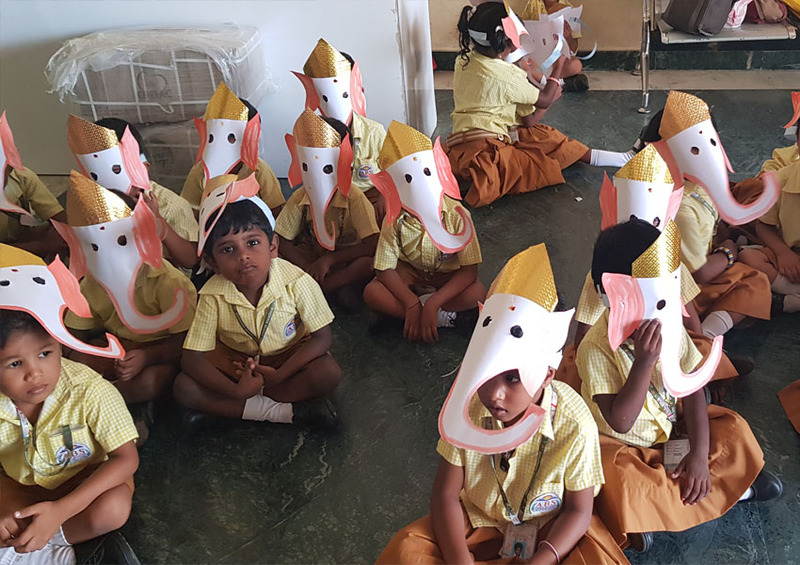 Lord Ganesh the symbol of wisdom and remover of obstacles.